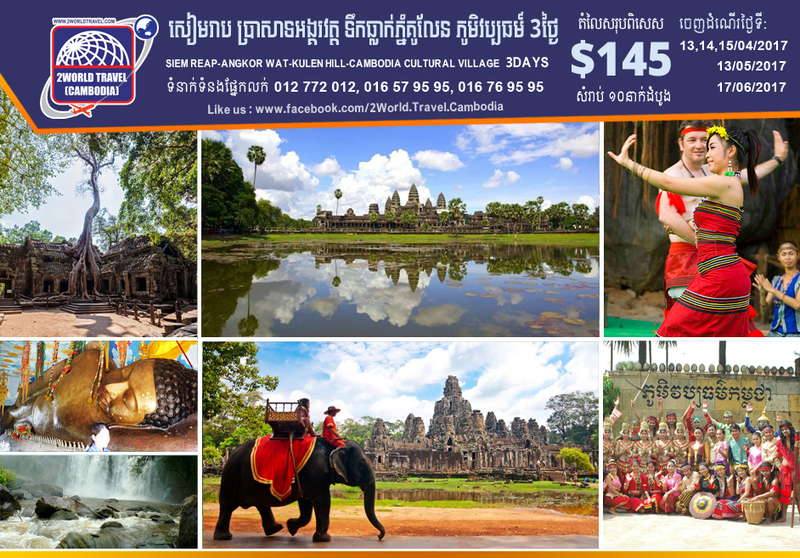 Morning: After arriving in Siem Reap is airport you will be welcome by one of our professional tour guide who will bring you to visit The Southern Gate of Angkor Thom, famous Bayon, Baphuon and Phimeanakas temples, plus the Elephant and leper King Terraces, Lunch at a famous local restaurant. 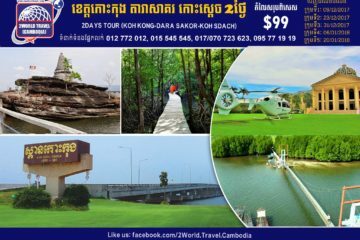 Afternoon: Visiting Ta Prohm then continue to visit the explore of Angkor Wat temple, the 7th Wonder of the Ancient World and climb up to Bakheng Hill to watch the sunset over Angkor Wat and the surrounding area. Enjoy Buffet-Dinner with performance of Cambodia Traditional APSARA dance show, Dinner at a famous local restaurant, Overnight in Siem Reap. Morning: You will be out for a visit by boat cruise, discovery the great lake “Tonle Sap” : real interior ocean where there are a lot of fish and exported by the multiple villages of fishermen who you have got the occasion to approach. 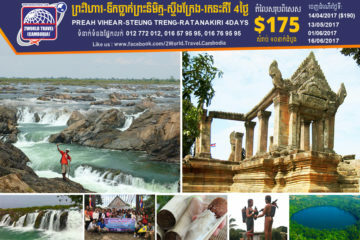 You will visit as well a fish and Crocodile, Lunch at a famous local restaurant. Afternoon: visit Les Artisants Angkor then shopping at Local market (old market). Dinner at a famous local restaurant, Overnight in Siem Reap. Morning: After breakfast at hotel, transfer to Siem Reap’s Airport for departure flight, End of Service with happiest and good journey.